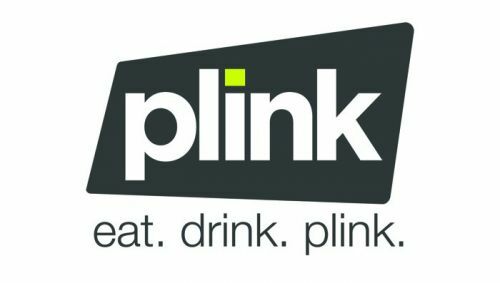 Plink is a rewards program that earns you Plink points for shopping at certain retailers. Plink points are worth $0.01 each and can be redeemed for an assortment of digital gift cards. These points are earned on top of credit card and portal rewards, which makes it great way to earn some extra money (gift cards) when you’re shopping or MSing. There is no reason not to use Plink. You have nothing to lose. The points are earned on top of credit card rewards and portal rewards, so you do not miss out on any points or miles by using Plink. It is safe since they use Intuit to store your login information (Intuit is the company responsible for Mint.com, Turbo Tax, and Quickbooks). 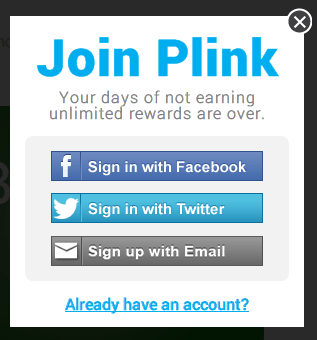 There is no coupon, card, or affiliate link needed to get Plink points. You can basically set up the account and forget about it. Go here to sign up (Disclaimer: This is an affiliate link. Thank you for your support!). 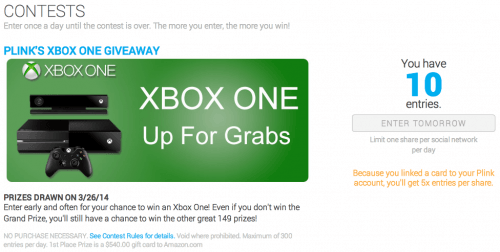 At the time of this post they, have a contest going on where you can win an Xbox One. You may see an ad for that on the left side of the webpage which you can enter as well. Select “Join To Enter”. A pop up will appear that lets you sign up with Facebook, Twitter, or via email. I will be signing up with an email, but you can use whatever account you want. After you select “Start Earning Rewards” there is a chance contest entry pop up will appear. To enter you simply need to share the post, but you do not have to enter to join Plink. It is completely optional. 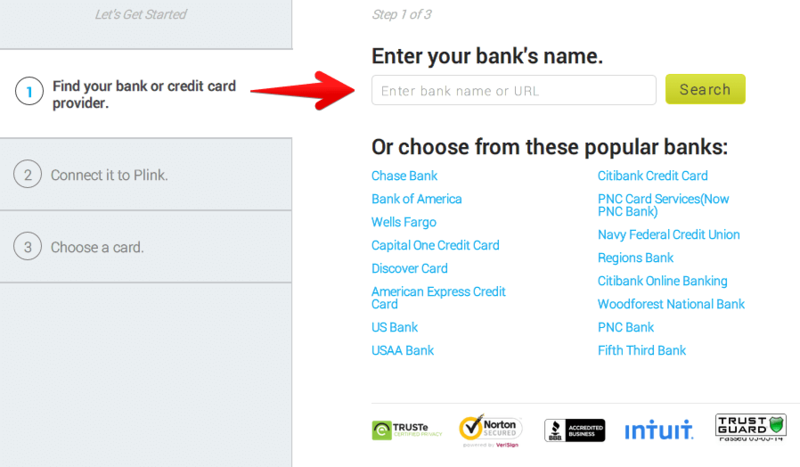 When you finish signing up, you will be brought to a screen where you can enter the credit card you want to use for Plink. I registered my Chase Ink Bold card to my Plink account, so I could get Plink points and 5X Ultimate Rewards when I shopped at Staples. You can change the card at anytime, but you only can have one credit card tied to Plink at a time. 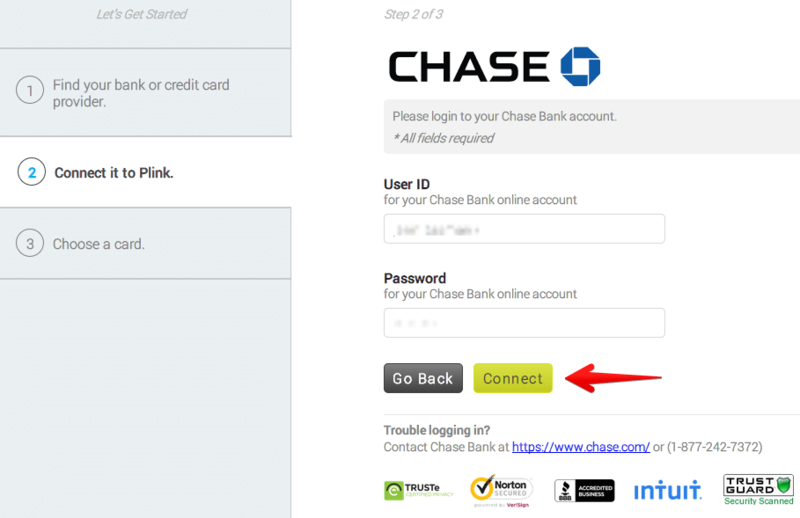 Enter your login information for the credit card and select “Connect”. 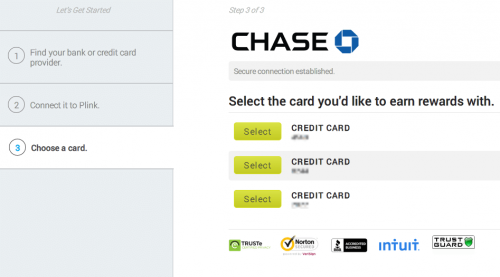 If you have multiple cards attached to your account, make sure you select the right card. You will then see a pop up asking if this is a credit or debit card. Select credit and you will be all done setting up your account. Simply press “Go To My Wallet” and start earning Plink Points! 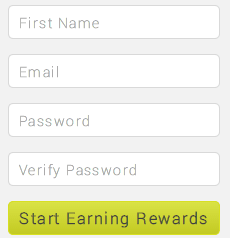 There are a four main sections of Plink, wallet, rewards, contests, and my account. Wallet is the most important section, because that is where you decide which offers you want applied to your card. To start click on “Wallet” in the navigation bar. I have only used Staples, because they sell $200 gift cards which work great for loading Bluebird and I get 5X Ultimate Rewards with my Ink Bold. However, you can add 3 offers to your Wallet when you first sign up. You can unlock one more spot in your wallet by completing your first Plink offer and another when you invite a friend to Plink. To add an offer to your Wallet, simply select “Add to Wallet”. It’s as simple as that. Now that it is in your wallet, all you need to do it go to the store that the offer is for and spend the Plink required amount to get your points. For example, you will get 25 Plink Points when you spend $3 at Dollar General. You do not need to scan a receipt or enter any information online. Plink will be notified when there is a charge for Dollar General on my credit card, then they will credit me my points. It’s that easy! The Rewards section of Plink is the fun part. This is where you can redeem your hard-earned Plink Points for gift cards! As I mentioned earlier, every Plink Point is worth $0.01. So, 500 Plink points is equal to a $5.00 gift card. They offer gift cards from Amazon, Walmart, Kohls, and iTunes to name a few. I redeem my points for Amazon gift cards, because I shop for everything on Amazon. You can check your point balance in the upper left hand corner of Plink. The Contest page is just that, a page where Plink can post contests. As I mentioned, the current contest is for an Xbox One. All you need to do is share the contest to be entered. Who knows, maybe you’ll win! 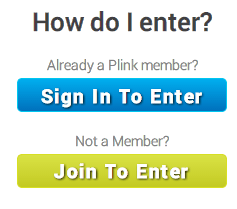 The last section of Plink’s website is the “My Account” section. This is where you can change your login and contact information, as well as see your recent Plink activity. I loved having Staples on Plink! 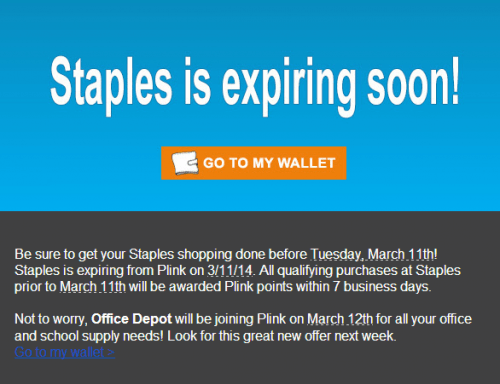 I received an email from Plink yesterday, saying that Staples will be removed from their program starting 3/11/14. Fortunately, Office Depot will be added on 3/12/14. They have not said how many Plink points you can earn at Office Depot, but time will tell. If you have an Ink Bold or Plus and want to make use Staples, do it quick! The email is below. 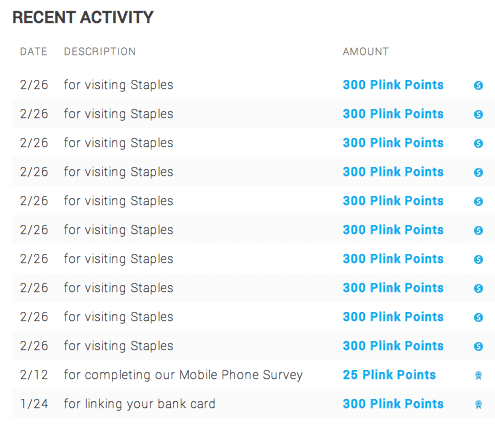 Also, you can only earn Plink Points for 10 transactions at Staples in a 30 day period. This may end up being the same for Office Depot, but they have not released that information yet. When I went to Staples I asked the cashier to run all 10 cards as a separate transaction. They were a little sketched out, but they did it for me anyway. It doesn’t hurt to ask, all they can say is no. After I bought those cards, I went home to check Plink and I noticed my card was not attached to my account anymore. I was very worried that I wouldn’t get credit for the purchases, however I simply added my card back on and the points showed up two days after. I have heard that other people have had their cards removed from Plink as well. I think it is just a glitch that they need to work on. I now plan on checking to see if my card is on my account before and after every purchase that qualifies for Plink Points. If you have any questions about Plink, let me know in the comments. You can sign up for Plink here.